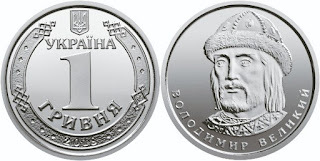 Like a large number of countries, Ukraine also starts, from today March 14, its project for the substitution of its lowest denomination notes for coins. 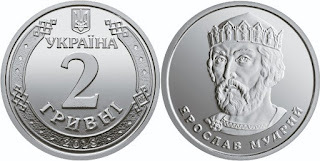 The reason for this initiative is the reduction in costs, since although the minting of a coin may be more expensive than the printing of a ticket, the life of the latter is much shorter. The currency in the medium and long term is a great saving to the public coffers. 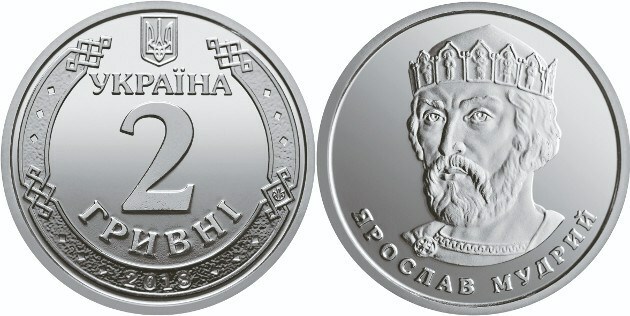 Coins and bills represent the same character in each value. 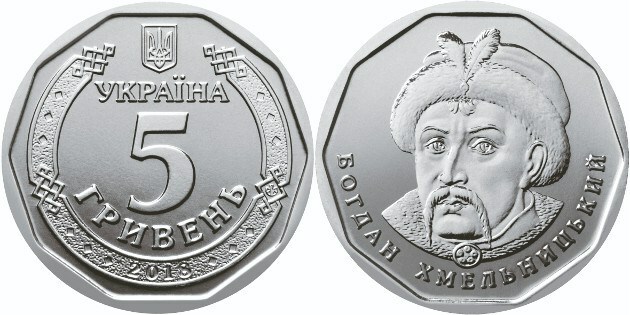 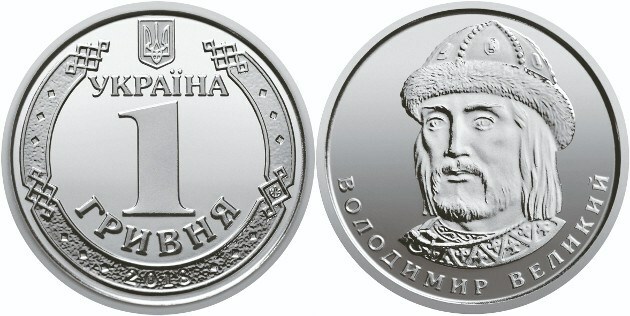 The coins of 1 and 5 grivnas will be officially issued on April 27. 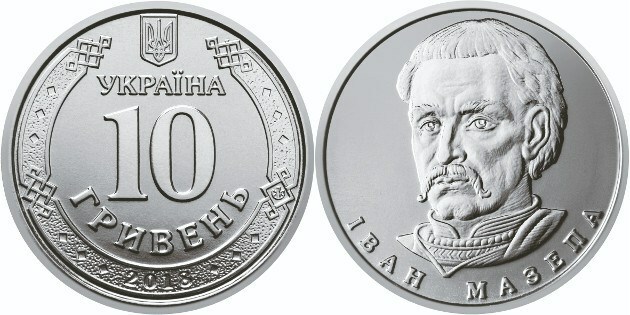 Those of 5 and 10 grivnas will do it between 2019 -2020, in a date still to be specified. 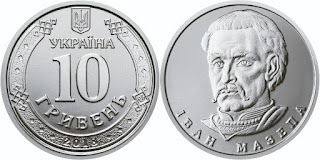 Ukrainians will be able to pay indiscriminately with coins and bills for an unlimited period of time, until the coins fully replace the bills in circulation.